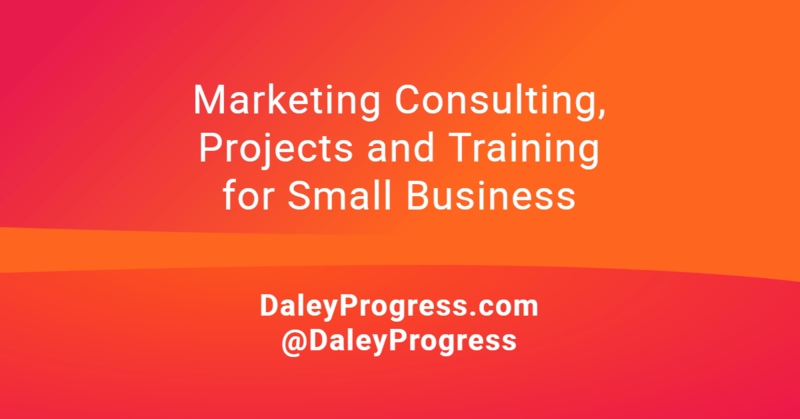 Resources • Daley Progress Inc.
No more blank screen with a deadline looming! 10 writing templates in a 26-page workbook. Simply select a template and plug in your ideas to quickly create fresh original content. Give your readers something they can’t get anywhere else! Giving value doesn’t have to be about what you can do for your target market. Activities to do regularly to develop your content strategy and keep it current. Pick 2-3 goals to specifically focus on - then match your content to those goals. What’s in it for your audience? Who are your readers and what would be useful to them? How to make your newsletter more personal and distinct. This is where you set up expectations about the value you'll provide. Can't find what you're looking for? There are 550+ articles on Work Better, Not Harder.